Welcome to our little home on the web. 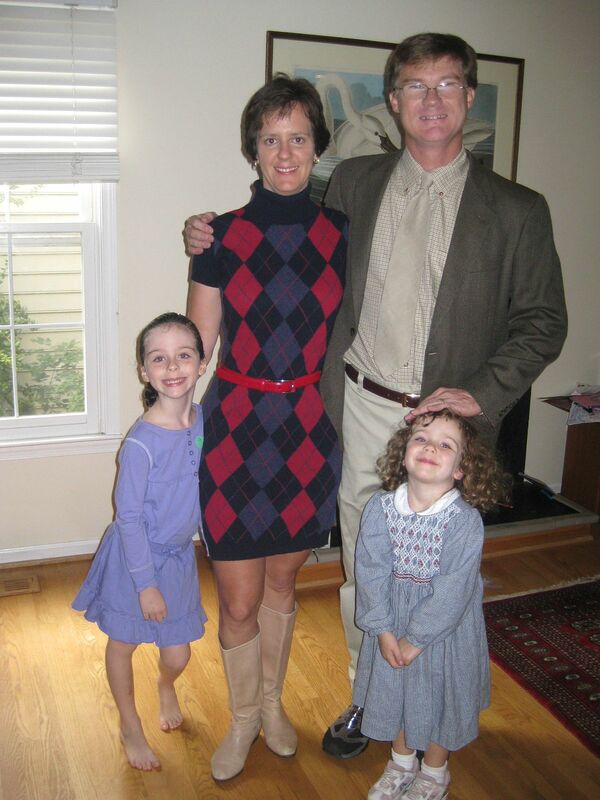 We are Erica, Bruce, Laurel, and Holly, living in Maryland. We have a Shutterfly photo site and Erica’s Facebook page provides real-time status updates (and more photos). This site is for the miscellaneous items that don’t fit elsewhere, or that we want to permanently keep. It has a blog notebook for the more detailed projects we are working on, in robotics, electronics, and science. And it will be a place for distributing software libraries that are currently under development.